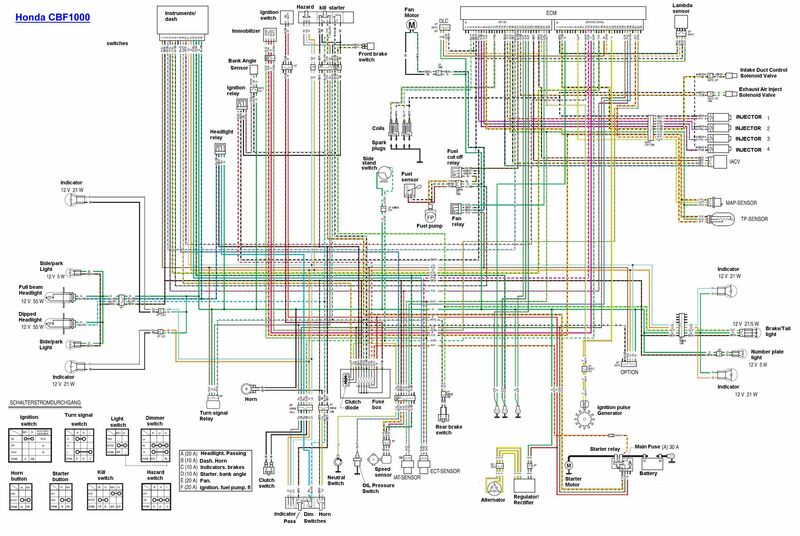 The forum has a copy of the Wiring Diagram. 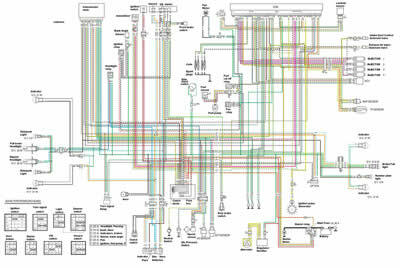 Each diagram is identical but in a different format. Only difference between the ABS and Non ABS version is the lack of an ABS section and small change to the location to the main 30 amp fuse by the battery.